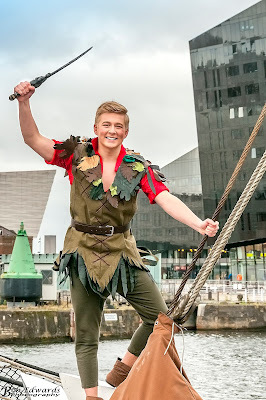 Go on a high-flying adventure to Neverland this Christmas as LHK Productions present J.M Barrie’s classic tale Peter Pan, in another sensational panto extravaganza. 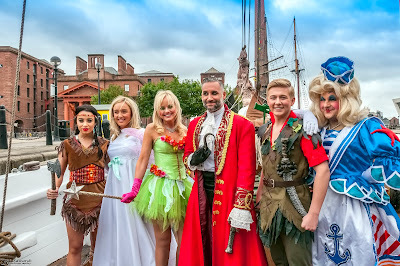 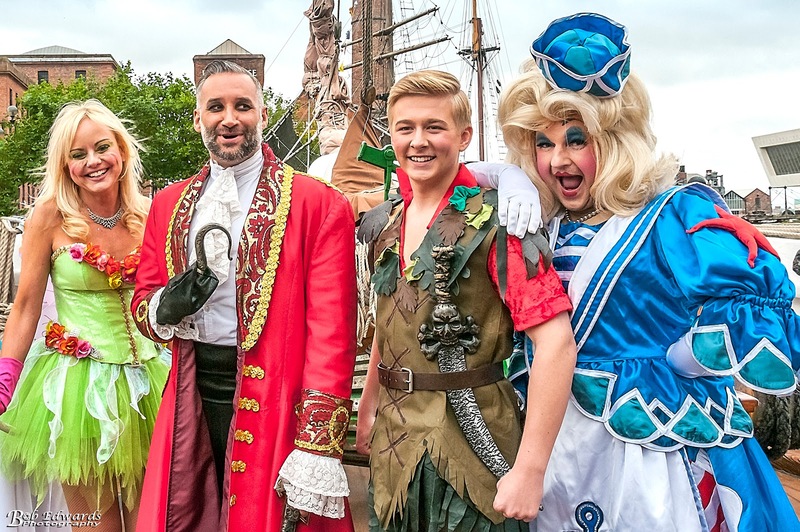 You will be blown Out Of Your Mind with 90’s boyband Another Level star Dane Bowers who will lead the all-star cast as Captain Hook; voice of the airwaves, Radio City’s Claire Simmo will be adding lots of glitz and sparkle as Tinkerbell; and everyone’s favourite Dame, Michael Chapman will bring his hysterical capers as The Darling Family Cook. 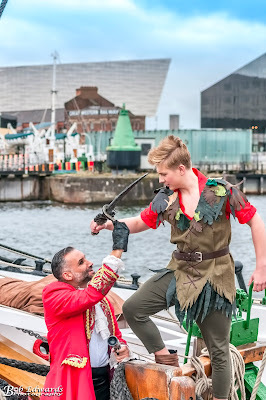 Follow the second star on the right and straight on ‘til you reach The Epstein to join Peter, Wendy and The Lost Boys as they dare to battle the evil Captain Hook, in this swashbuckling adventure about the boy who never grew up – full of Pirates, Mermaids, Indians and a devious tick-tocking croc. As ever audiences can expect a huge production from LHK with dazzling sets, sparkling costumes, laugh-a-minute scripts, brilliant songs and exquisite trade-mark choreography that everyone has come to know and love from Liverpool’s acclaimed panto production company!